Family Learning Center for Music is dedicated to helping every member of your family (even if that’s just you!) make music part of their lives. We’ve been offering music lessons and selling instruments to musicians in Northeast Ohio and beyond since our founding as GitterPicker String Factory in 2003. Prior to that the Menti family has been involved in music in Northeast Ohio for over 35 years, performing, teaching, booking and studio work. In addition, we provide our students with frequent opportunities to show off their musical skills in front of an audience through local open mic nights, in-store jams and recitals. Music is a huge part of our own family’s life, and we’re proud to bring it to yours as well. Are you ready for an awesome journey with music? 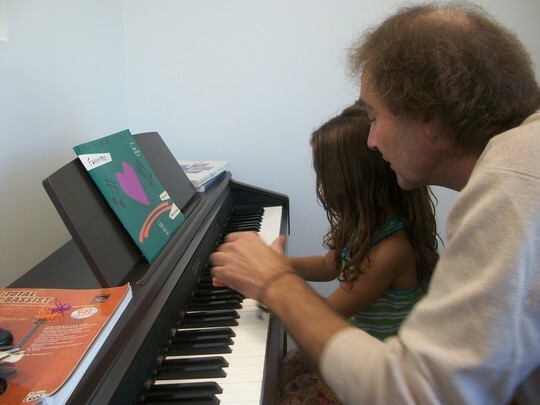 Why FAMILY LEARNING Center for MUSIC? We combined our foundation in FAMILY, with a LEARNING environment and our passion for MUSIC to provide a place where people of all ages can share in the joy of music for recreational study, or foundation for careers in teaching, performance and the arts. Call 330-487-1171 or stop in @ 2681 Creekside Drive in Twinsburg to discuss lesson availability. 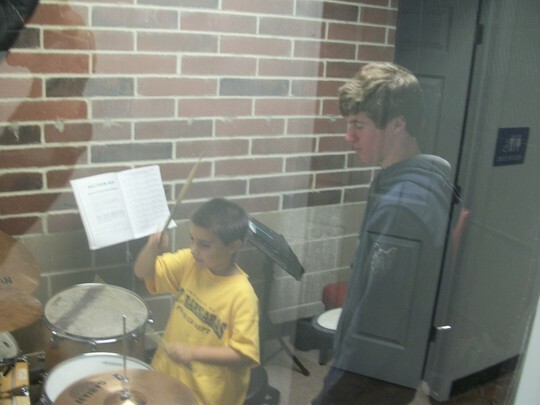 WE SKYPE MUSIC LESSONS GLOBALLY- Call 330-487-1171 for details! The Menti family has been involved in the North East Ohio Music Scene for over 35 years- teaching, performing and studio work. We take great pride in helping you or your family enjoy the journey of music. 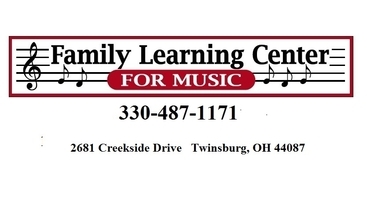 Family Learning Center for Music is dedicated to that cause. 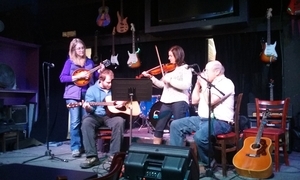 Our teachers are performing musicians in the Northeast Ohio music Scene. We have Soloists, Duos, Full Bands, Session Musicians available for just about any event. Please call Lu at 216-389-5733 to inquire! 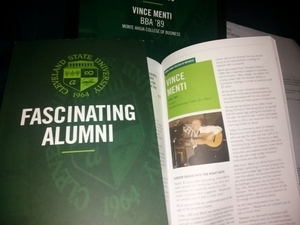 In 2015 Family Learning Center for Music owner Vince Menti was named one of 50 Fascinating Alumni by Cleveland State University, representing over 120,000 graduates!